The Boutique Bar Show in Edinburgh on 22 October 2014 was a busy trade show, where what seemed like the entire bar and cocktail world of Scotland met, chatted and tasted. The Show closed with the lively ‘Great Scottish Shake Off’, a competition between regional bar teams to create a gin-based punch. The competition was held in front of a lively audience in a side aisle of the Mansfield Traquair, a beautiful former church. I was asked to judge the competition with two other judges, Adrian Gomes, head bartender at the 10 Dollar Shake in Aberdeen and Scott Gemmell, managing director of the LA Group. Each team had a set time in which to present, make and serve the judges with the finished punch. As judges, we obviously had to consider the taste of each punch, but also an important part of the competition was the story behind how the punch was designed and created. We also considered the crowd factor, confidence, product knowledge, teamwork and method of serving and presentation. The four teams put in a passionate and talented performances of making their punches and achieved highly enjoyable results. See the proceedings of the competition, with results and tasting notes. 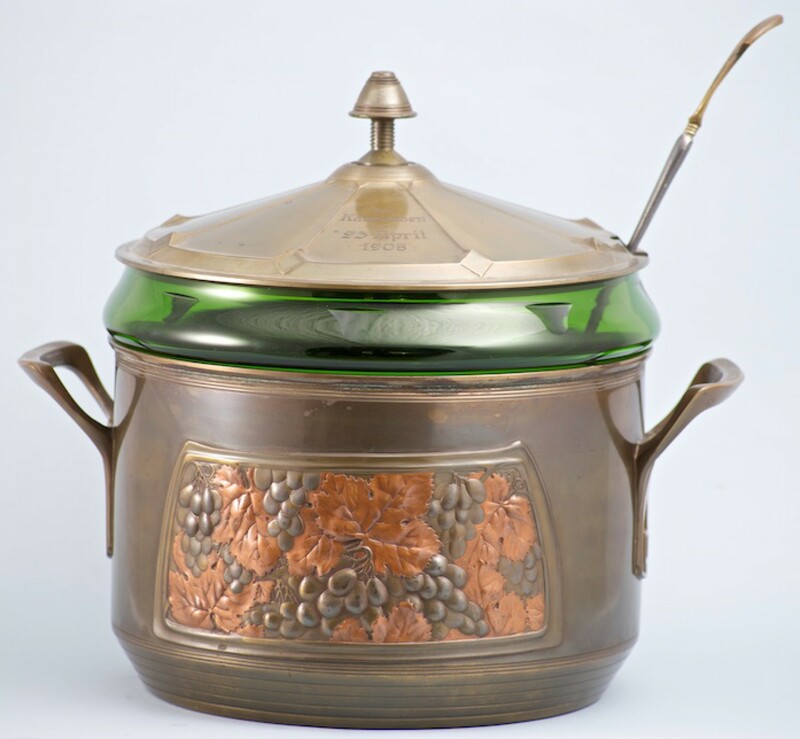 Eighteenth century punch makers created an art in the making of ‘the noble bowl of punch’, with descriptions of making punch comparable to a tea ceremony. The performance started with one person blending the sherbet of the acid juice and sugar to get the right balance. Others were invited to assess this balance between sour and sweet. Punch clubs often had ‘assessors’, who were formally given this role. 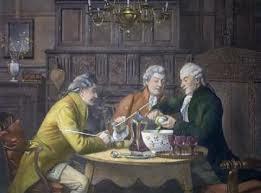 After their decision, discussion among the participants was an important element in the creation of the punch – to agree the amount of alcohol and water to create the desired alcoholic strength. This Great Scottish Shake Off competition showed how difficult it is to distinguish between cocktails and punch, as they use similar ingredients and share a theatrical preparation.